CW’s The Flash has added Kendrick Sampson (How to Get Away With Murder) as the metahuman Brainstorm. 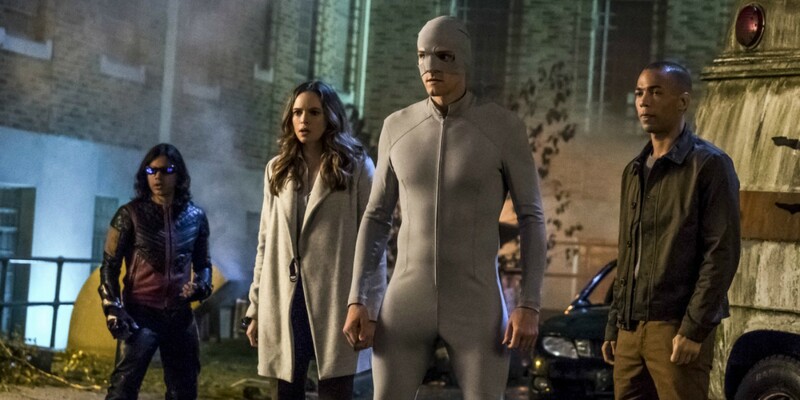 The show’s fourth season so far has seen Team Flash take on a number of new metahumans, all part of a yet undisclosed plan organized by the season’s big bad Clifford DeVoe aka The Thinker (Neil Sandilands). DeVoe has already proved himself to be a more cunning villain than the team has faced previously and as teased in the trailer for the midseason finale, “Don’t Run”, he is only getting started. A British fan named Lindsey was blocked by Harry Potter author J.K. Rowling on Twitter after bringing up Johnny Depp's abuse allegations. Where’s Hawkeye in the New Avengers Trailer? 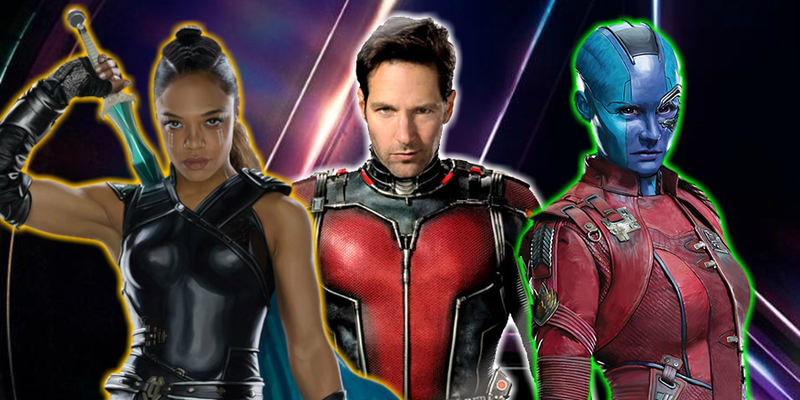 The first trailer for Avengers: Infinity War is loaded down with Marvel heroes, but Hawkeye is nowhere to be found. After defeating his Nazi doppelgänger, Oliver will have to contend with a traitor on his team in the midseason finale of Arrow. The Arrowverse’s flagship show has always been about shifting the status quo. 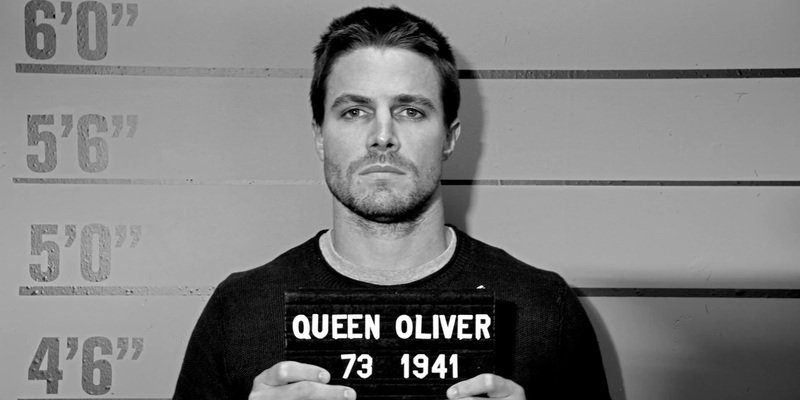 Oliver’s identity has constantly shifted, and the series has morphed alongside him. So far, season 6 has seen Oliver step into his role as both a father and mayor while delegating the task of being Green Arrow to Diggle. Thanks to Crisis on Earth-X, Oliver will now also be the spouse of Felicity Smoak.